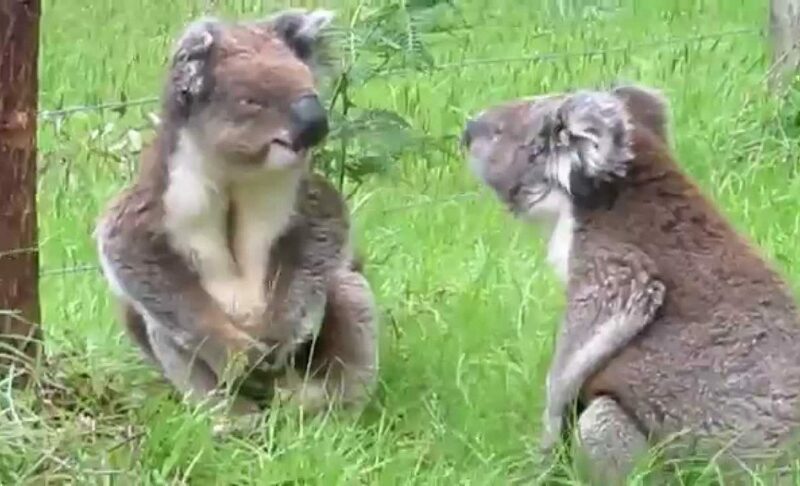 The disease causes them blindness, sterility and death; no treatment for these marsupials. 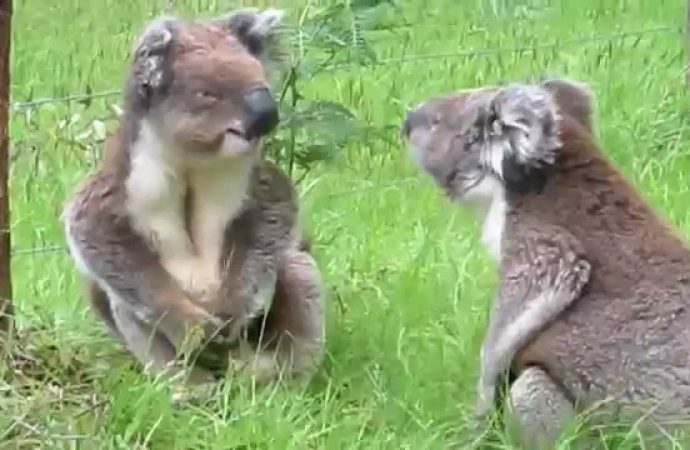 AUSTRALIA – A nauseating smell is in the air when Robyn Sherwood, a 12-year old female koala, is directed to a room on the first Australian hospital for these marsupials. At first glance the animal appears healthy. But the examination reveals that she has “wet buttocks”, a chlamydia infection signal that can cause blindness, sterility and even death. There is no treatment for this sexually transmitted disease (STD) that can wreak havoc on these animals. Robyn has all the signs of an advanced stage and are thought to die within a few months. Recent outbreaks of chlamydia infection are due in part to humans invading the territory of the koalas, says Cheyne Flanagan, director of the koala’s hospital of Port Macquarie. “Animals are under pressure, they are forced to live closer to each other, which increases the interactions between individuals” and carries risks of contagion. The rivalry for territory and food increases stress, damaging the immune system. A dire outlook of koalas on the east coast of Australia suffering dog attacks, the effects of climate change the outrages of cars. When the first British settlers arrived in the country in 1788, there were more than 10 million koalas. As they live on top of the trees it is difficult to count, but the scientific committee of threatened species estimated them to be around 188,000 in 2010. In some areas of Queensland they have disappeared, according to a recent study. In this state, as in New South Wales and the Australian Capital Territory, they are considered a “vulnerable” species. Damien Higgins, director of the koalas unit at the University of Sydney, said that he is not optimistic on the future of koalas. He is said that pressures persist, development continues, there will be so many people who want to live where koalas and exploit mines where koalas live, there will be problems. Australian koalas are exposed to Chlamydia infections more than humans. According to recent studies, these infections can come from a strain of the bacteria present in the cattle brought by settlers two centuries ago. Koalas hospital, which opened in Port Macquarie in 1973, has in recent years had a change in patients. According to Flanagan, marsupials are increasingly elderly and less, followed by dying. Urbanization reduces their territory and koalas have to travel more and more distance to be established. “It’s slow death,” says Flanagan. A difficult issue to manage in areas with high growth, recognizes mayor Peter Besseling. “People want to live near the coast and we have to find ways to protect koalas long term,” he says. The idea of distributing in the territory, taking them to other areas abound where they are threatened is not viable. So, researchers study diseases that these animals suffer in an attempt to improve the chances of survival. It is not a magic wand; the problem remains unresolved.